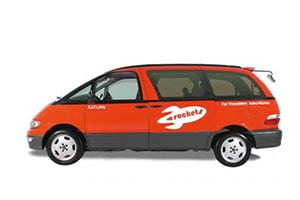 Spaceships are custom designed, award winning people movers converted into the Swiss army knife of campers. 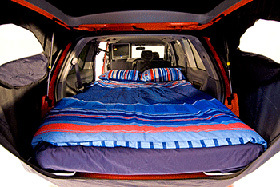 Born in New Zealand in 2004 and operating in Australia since 2007 Spaceships campervan hire reshaped the market to provide a new and smarter way to travel. Spaceships are a young and passionate team who remain committed to looking after New Zealand. We hope you have a great time exploring and engaging with our beautiful backyard. With Spaceships you are not alone! Spaceships provide an after hire support service called Space Stations. These are located around the country for local advice, activities and free DVD exchange. You can pull over and swap DVDs with other Spaceship Travellers, exchange travel stories with like-minded travellers, meet up at camp-grounds and get the best info from others who have been there and done that.